It's sports all day everyday. Any questions you have about fantasy football, fantasy baseball, fantasy basketball, or just anything in general, just ask. 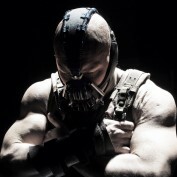 Give me a shout or your punishment could be severe. A look at the top 100 baseball keepers for 2013. 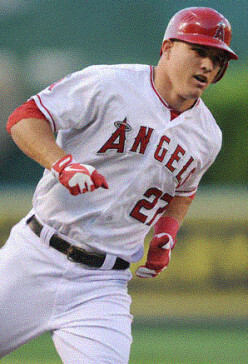 How high does Trout rank? Where does Bryce Harper fall? Is Eric Hosmer no longer a top-100 keeper? Is Roy Halladay too washed up to make list? Check it out, so we can debate. 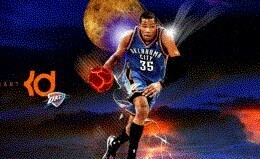 Fantasy Basketball projections for the 2012-13 season. A look at the top 100 players and their full projections for the upcoming season. Includes turnovers. The top 10 greatest rappers of all time based on impact, flow, subject matter, and longevity. This might be the best list you'll ever find on the internet with in-depth analysis of each rapper. Where does Nas and Jay-Z rank? Eminem top 5? 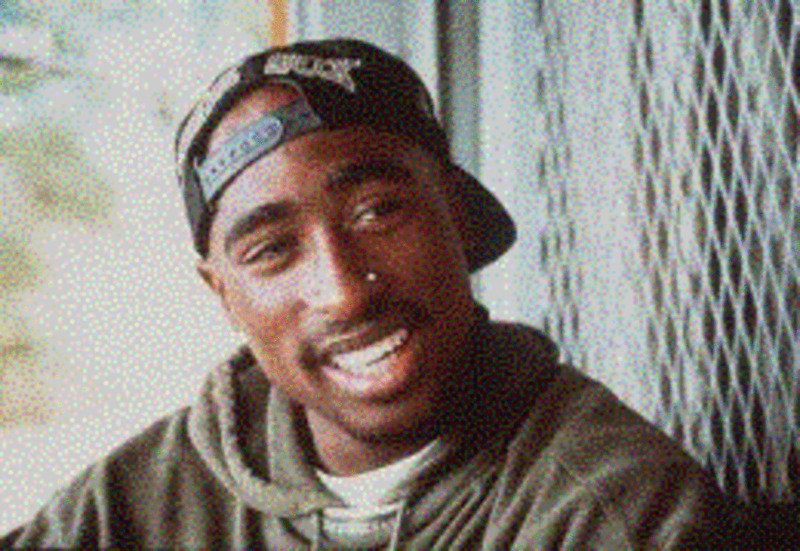 Who's better between Pac and Biggie? Nothing over-the-top but useful fantasy football tips for you down the stretch. I rank my top 100 players for the rest of the season. I highlight some players that I suggest you target. Should you trade Arian Foster for depth? Sell RGIII high? Trade for a Defense/Special teams? Read more to find out. 5 legitimate reasons why you shouldn't go see movies in theaters. 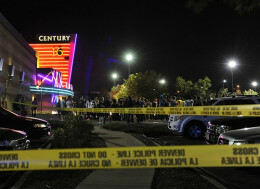 My heart goes out to the victims of Aurora. Fearless predictions for the 2013 Fantasy Basketball season. 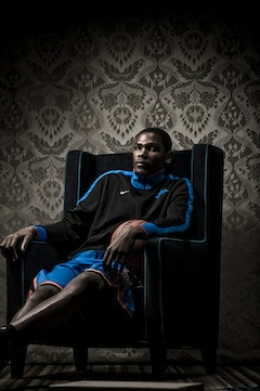 Kevin Durant to average 30-8-5? Stephen Curry finishes top 5? Anthony Davis will be better than Blake Griffin? Enjoy! 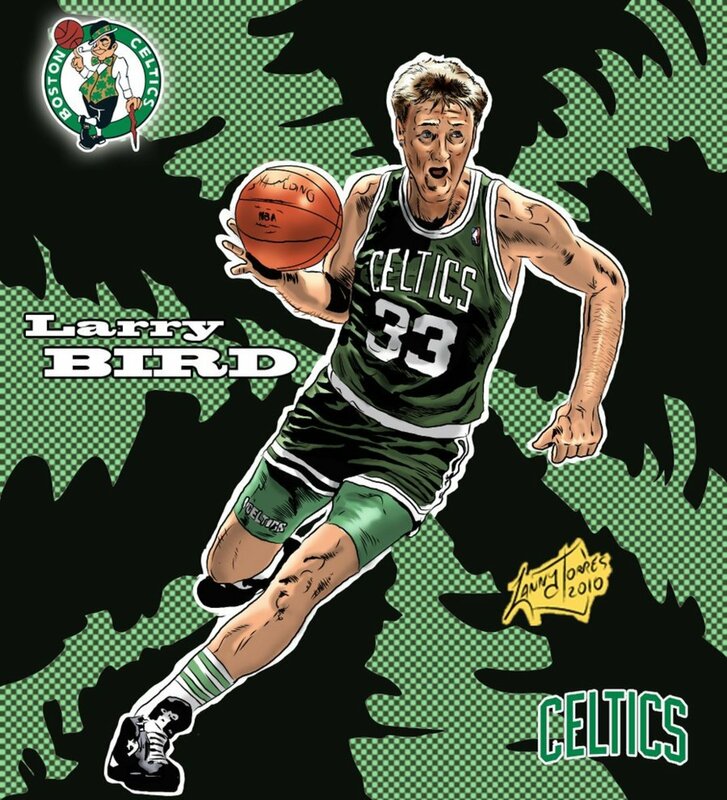 Chronicling the career of one of the greatest basketball players and people to have ever lived, Larry Bird. A memoir to his entire basketball career and legacy. How he stacks up against Magic Johnson and Michael Jordan. 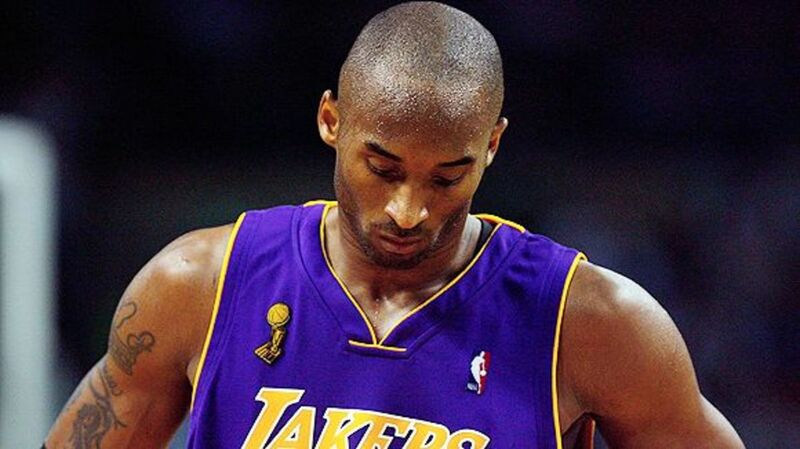 A look at why Kobe is the most overrated player in NBA history. I highlight red flags. His accomplishments. His perception in the clutch. How he compares against MJ and other all time greats.